It is an incredibly beautiful metropolis nestled around a gorgeous harbour, buzzing with frenetic energy and full of people looking for house and pet sitters. Aussie House Sitters is a multi-award winning site - the best place to get involved. We have FAR more house sitting jobs in Sydney than any other site and the whole experience is secure and easy to use - and our support is awesome. Features like the Sydney Opera House and the Harbour Bridge serve as the perfect canvas for world famous New Year's Eve fireworks displays. 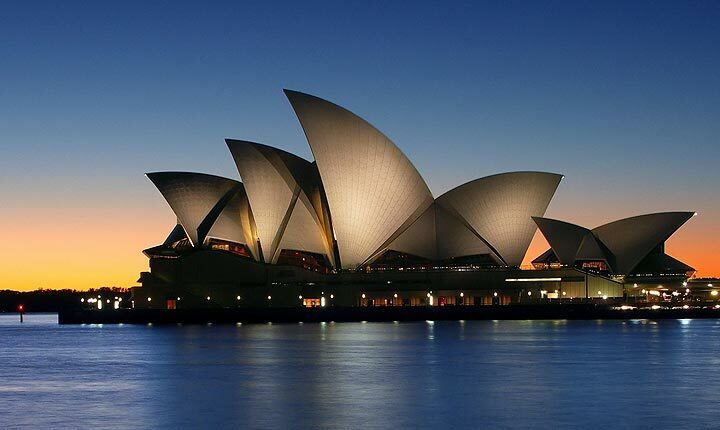 Sydney is also host to the fabulous Gay Mardi Gras and a very hectic festival line-up. Explore the designer heaven that is Surry Hills, the bars and cafes of Darlinghurst, "Little Italy" in Leichhardt, China Town, the terribly fashionable Double Bay and, of course, the nooks and crannies around "Old Sydney". Sydney is one of the world's most liveable cities (according to most international reviews) and it is certainly one of the most visitable. With pet ownership sitting above 60%, Sydney is a mecca for house-sitters, so don't hang around, get into it. 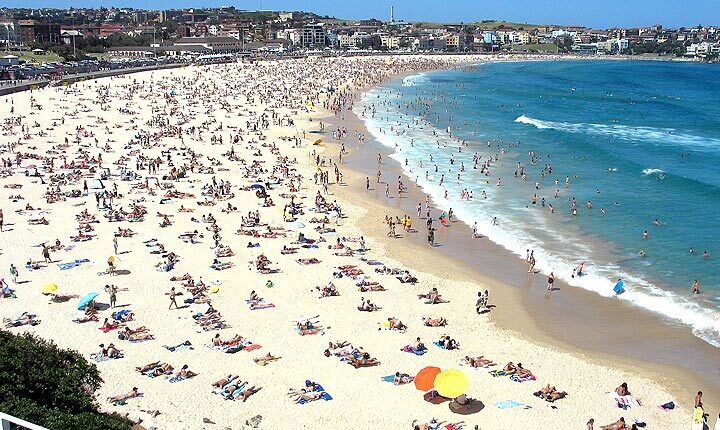 Yes, this city is an amazing place to house sit, and Aussie House Sitters is the best way to make that happen. We have been market leaders for over a decade and provide a safe and practical service with friendly support. Discover lovely pet, dog and house sitters in Sydney willing to look after your house, pets and garden FOR FREE .